Perforation. Watermark. Type of join. Denomination. Grade. Design. In the world of philatelics, even the tiniest things matter. And as a stamp collector, what you want is a broad array of Australian and international stamps. A range that has been sourced and selected with the same level of attention to detail that you turn to your own collection. Fortunately, at Downies, you’re in luck. 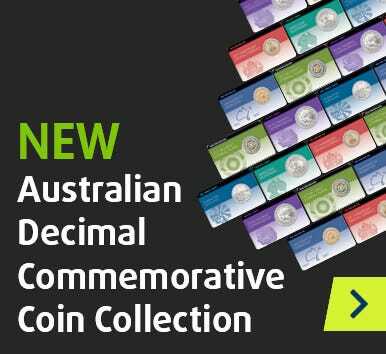 From the 1840 Penny Black to the latest Australia Post releases, shop our range of stamps today.